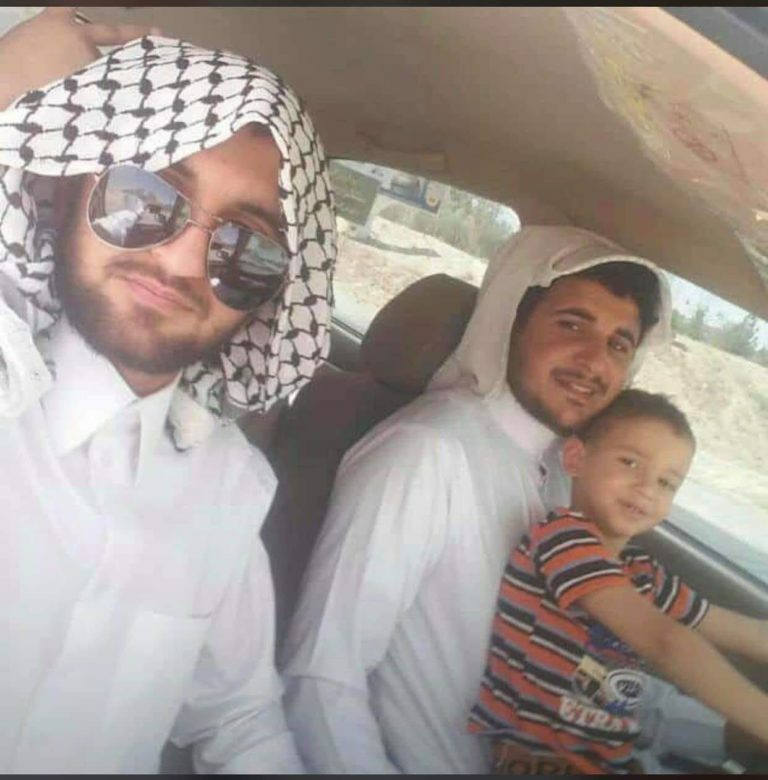 According to human rights activists, Abdullah Abdullahi and Qasem Abdullahi were taken from Isfahan Prison to Ahwazi Sepidar Prison on Monday December03, 2018. Abdullah Abdullahi (Kaabi), 34, married with three children, and Qasem Abdullahi (Kaabi), both from Shawour district’s residents of Susa (Shush) city, were arrested on Wednesday the October 21, 2015. Both Abdullah and Qasem along with six other Arab activists by presenting in the Ahwaz Revolutionary Court, Branch one, been sentenced on charges of Moharebeh, foreign relations, membership in anti-regime groups and propaganda against the regime on Thursday the August 31, 2017. 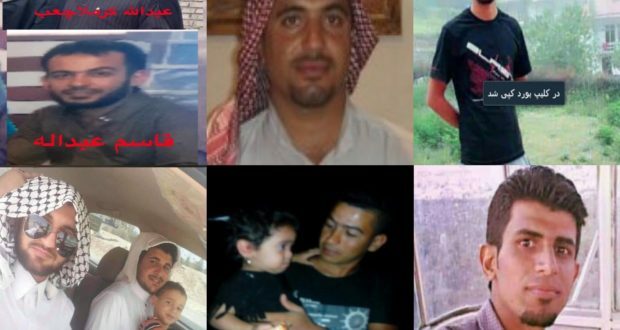 Out of the eight Ahwazi individuals in the case, Abdullah Abdullahi and Qasem Abdullahi were sentenced to death, and following their families challenge in the Supreme Court, their sentence been postponed and they are still waiting for the final outcome.
. 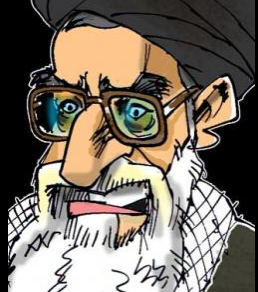 Both Abdullah and Qasem were severely tortured at the Iranian security detention Centre and transferred to Isfahan Prison after being handed down the original verdict. Human rights sources quoted that the health and physical condition of a number of Arab prisoners has been reported in critical condition in Masjid Suleiman prison. Rahman Asakereh, chemistry teacher, cultural activist and one of the member of the Al-Hiwar institute (Dialogue) of Khalafieh (Ramshir) city, was arrested on (November-December, 2009), on charges of Moharebeh with God, corruption on earth, acting against national security and propaganda against the regime. He was sentences by judge “Sayed Mohammad Baqir Musavi” head of Ahwaz Revolutionary Court branch two. He was sentenced to 20 years’ imprisonment and deportation to the Mashhad Prison, and was transferred to the Masjid Suleiman Prison in recent times. Abdulrahman suffering from gastrointestinal diseases, cholesterol and high blood pressure. 51 years old and a political activist from the city of Hamidiyeh, who was arrested in 2005. 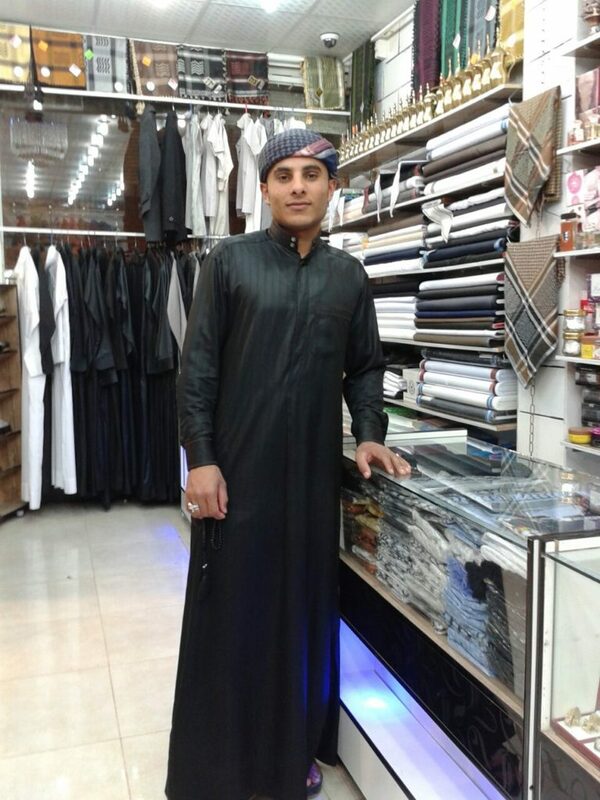 He was sentenced to 30 years’ imprisonment in Gonabad prison on charges of acting against national security, Moharebeh and corruption on earth by a branch one of Ahwaz Revolutionary Court, and he was transferred to the Masjid Suleiman Prison in recent time. Ali suffering from digestive problems. at the time of his arrest, Ali suffered from a fracture of the chest due to the security service torture, and went under the surgical operation during the years of imprisonment. 3-Hassan (Hassoun) Abdullahi, 32, son of Habib, a resident of Susa (Shush) city, sentenced to 25 years’ imprisonment. 4-Ahmad Abdullahi (Kaabi), 31, a poet, a resident of the city of Susa, sentenced to 25-year imprisonment. Each of mentioned prisoners are suffering from a specific illness. 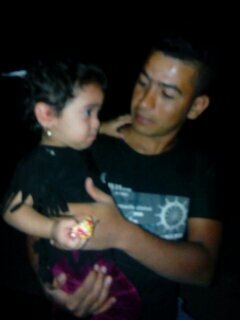 The prisoners’ families said that their sons are deprived of health services and visiting the hospital, and although they have been referred to the clinic several times for treatment, but the encountered with denial of treatment. The prisoners were deprived of their leave to provide medical treatment with frequent visits from families. 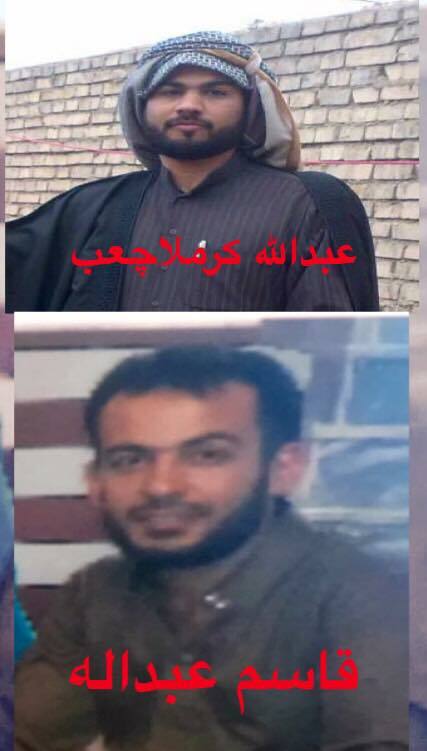 Ali Khasraji, a 26-year-old resident of Alawi district of Ahwaz capital, and Hussein Silawi, 30, from residents of the “Khobynnah” district of Ahwaz capital, both arrested in April-May of 2017, on charges of participating in armed operations against security centres in Ahwaz capital, where after being transferred from the security service detention centre to the Sheyban Prison, they are currently kept in special place (quarantine). The two suffer from the break of their ribs and hands due to severe torture. Ali has suffered from his hand’s wound and after surgery for his hand, doctor placed a platinum in his hand. His hand has a swollen hand and needs hospital treatment, but prison officials has prevented his transfer to the hospital. 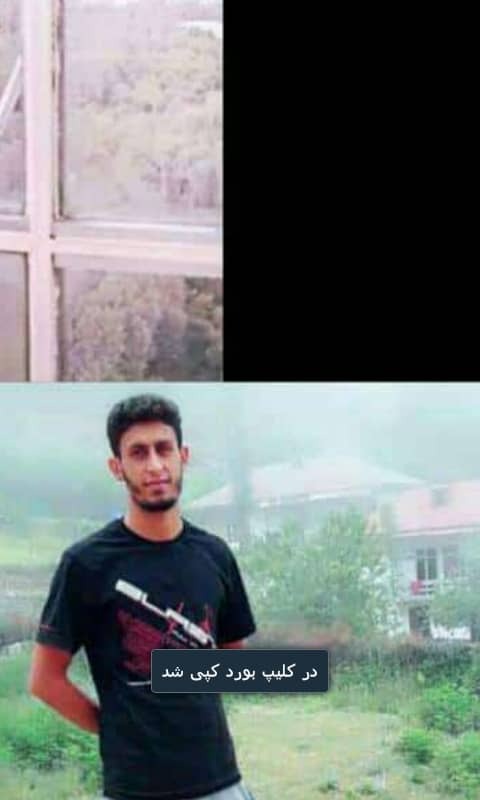 Ali Khasraji and Hossein Silawi, along with Nasser Khafaji (Maramazi), 33, (a member of the NAJA), who are currently detained in the detention centre, were sentenced to death. 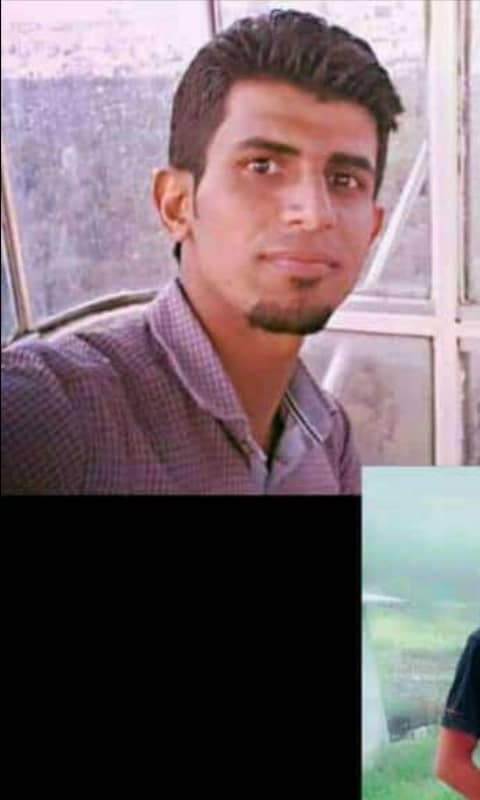 The Iranian intelligence service has arrested Morteza Dubi, Ali Dubi and Fayez Dubi and took them to an unknown place on Tuesday the 4thof December 2018.
also the Iranian intelligence service has arrested an Ahwazi citizen named as Mustafa Sawari son of Sabhan, 27 years old, married and has a child from Kut Abdullah area on Tuesday morning at 8 am the 4thof December 2018. Despite the families follow up, the Iranian official in Ahwaz did not respond to any of the families so far. The Ahwazi for Human Rights has realized that number of Ahwazi detainees arrested from 22ndof September 2018 and onwards, been transferred to Tehran and Hamadan prisons. 25 Ahwazi detainees including two women been transferred to Hamadan prison in recent time (2-3 weeks ago from writing this report). The Iranian prison officials has allowed the detainees to make only one-time phone call to their families by putting condition of the detainees must speak Farsi with their families. The shocking and common matter for all the detainees phone calls is that all detainees were asking their families for forgiveness in such way that they were hopeless and disappointed about their life and one of them cried through the phone call and call has been disconnected. 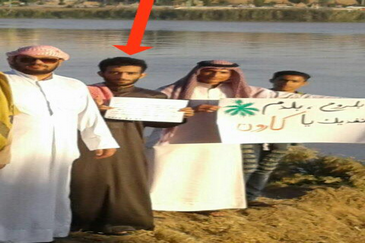 Next articleArbitrary Arrest of Ahwazi Activists Continuous!